The privileges of the holder of an ATPL(A) are to act as Pilot-In-Command (Captain) or co-pilot (First Officer) in airplanes engaged in commercial air transportation exercise all the privileges of the holder of a PPL(A), a CPL(A) and IR(A). 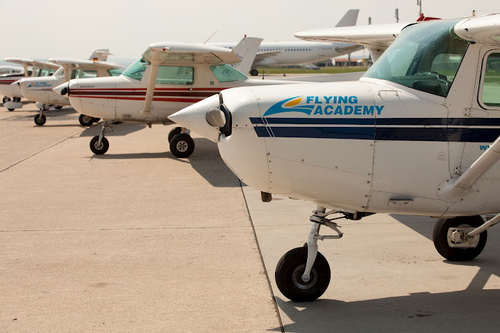 Flight training – the flight training will start with the PPL(A) including the NIGHT in the USA, continues with IR(A) and MEP(A) in Europe, and finalizes with the CPL(A). 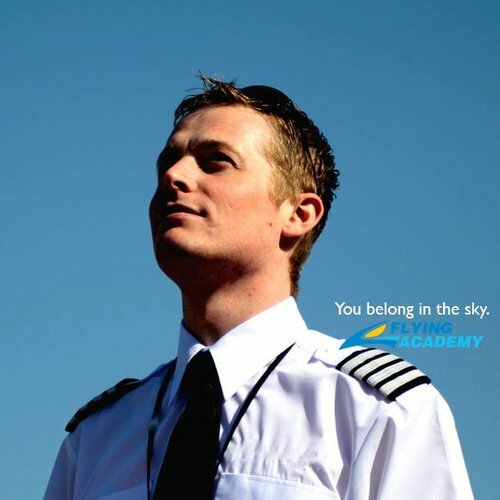 For ATPL(A) - An applicant must demonstrate a level of knowledge appropriate to the privileges of the holder of a ATPL(A) in accordance with EASA requirements in Part-FCL. The practical skill exams in the airplane with the examiner can be taken after successful completion of the written tests [PPL(A) & ATPL(A)]. 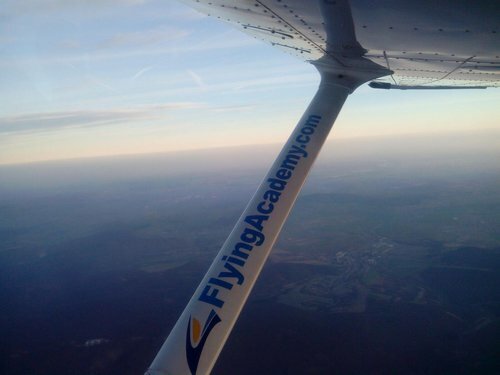 From 0 to ATPL the minimum time needed is about 63 weeks, however, depending on the trainee’s availability this can be tailor made.